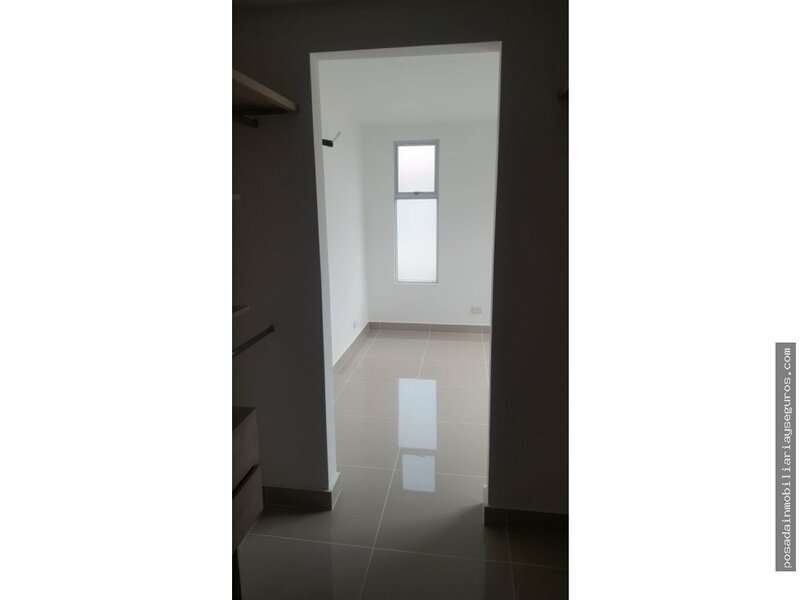 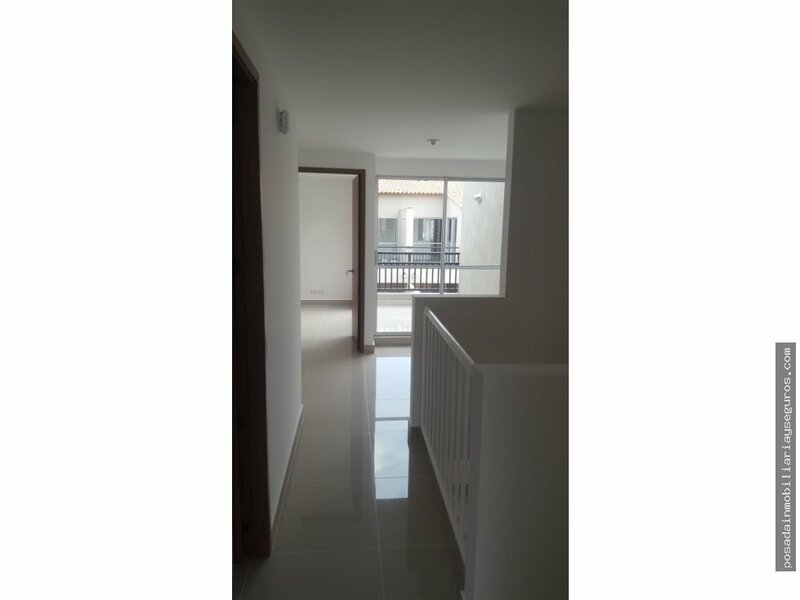 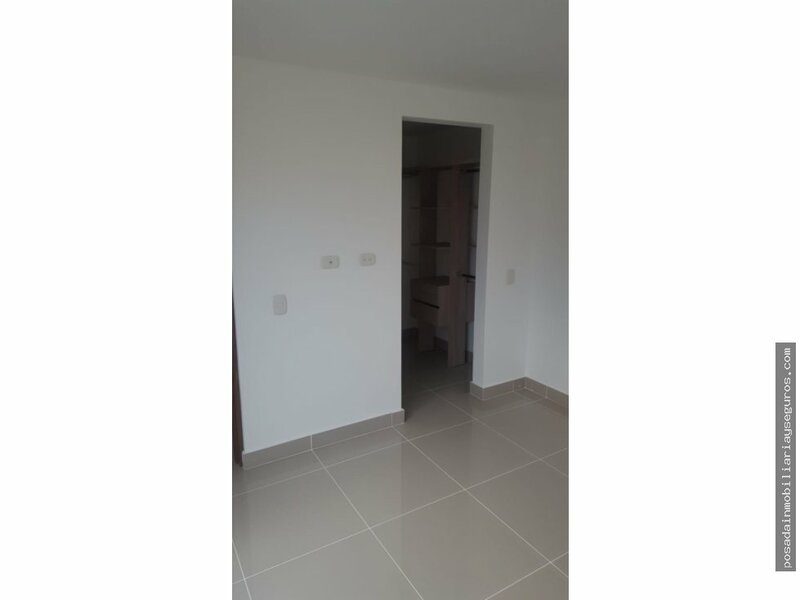 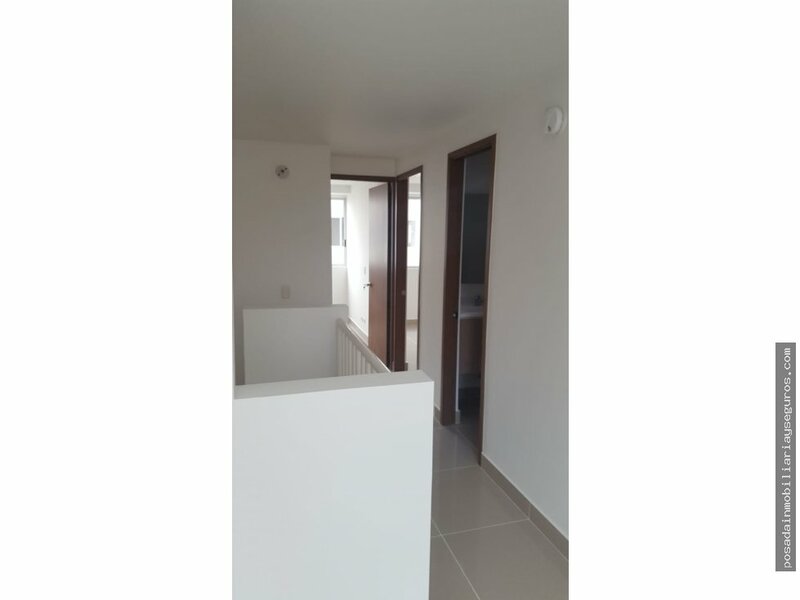 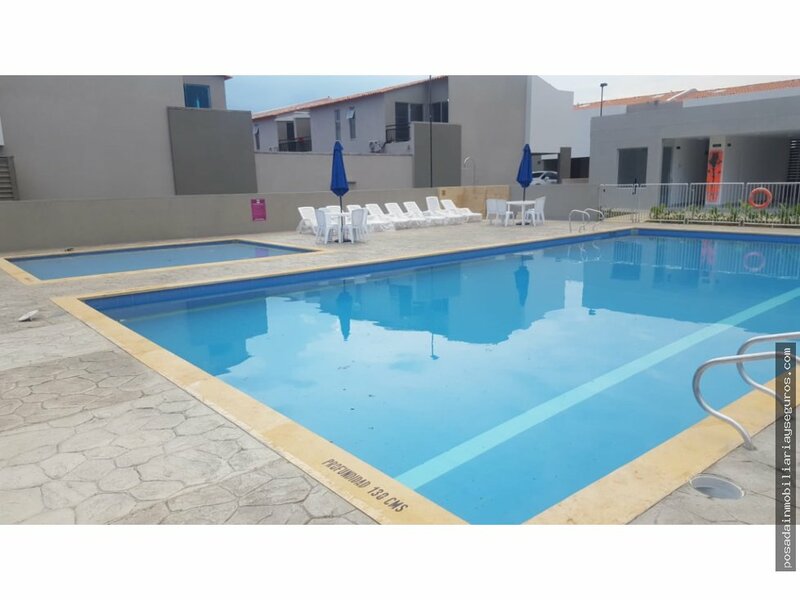 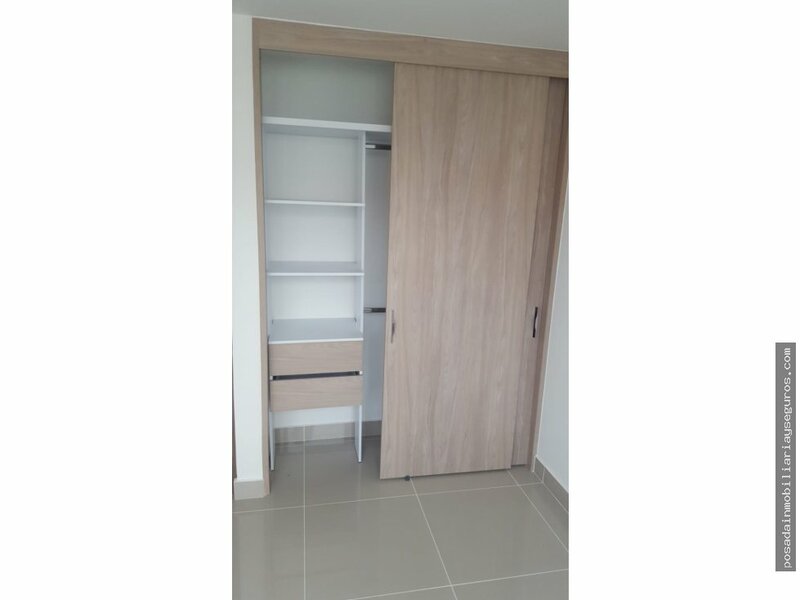 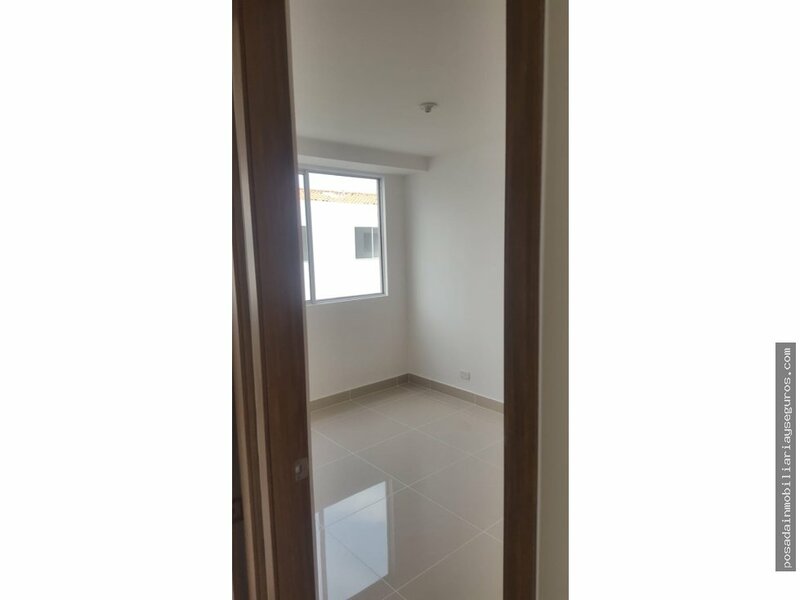 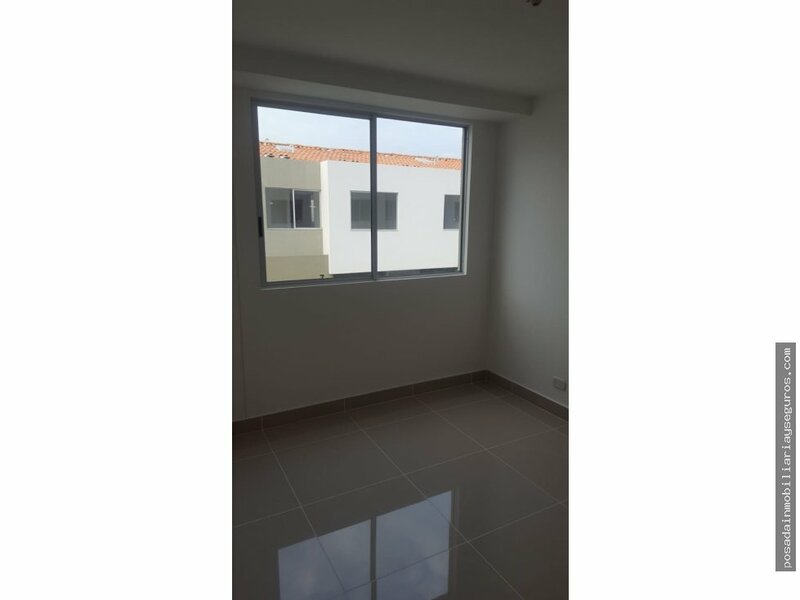 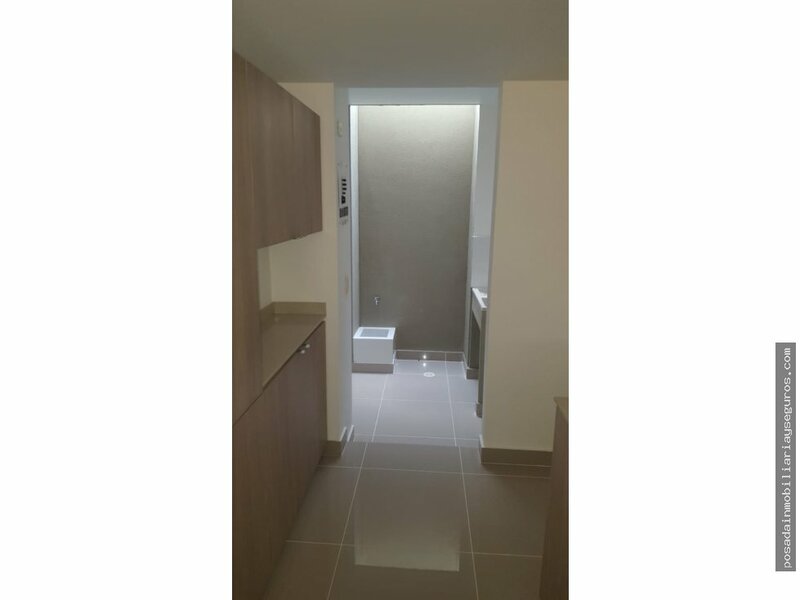 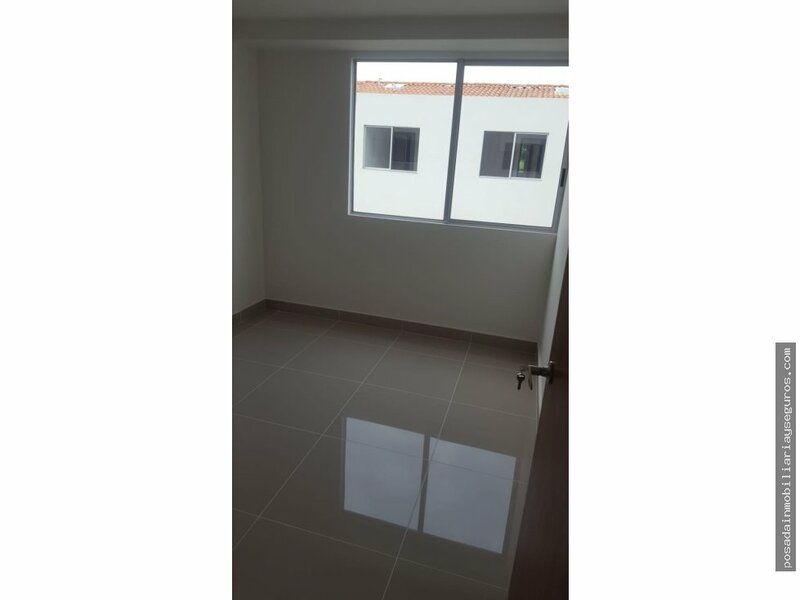 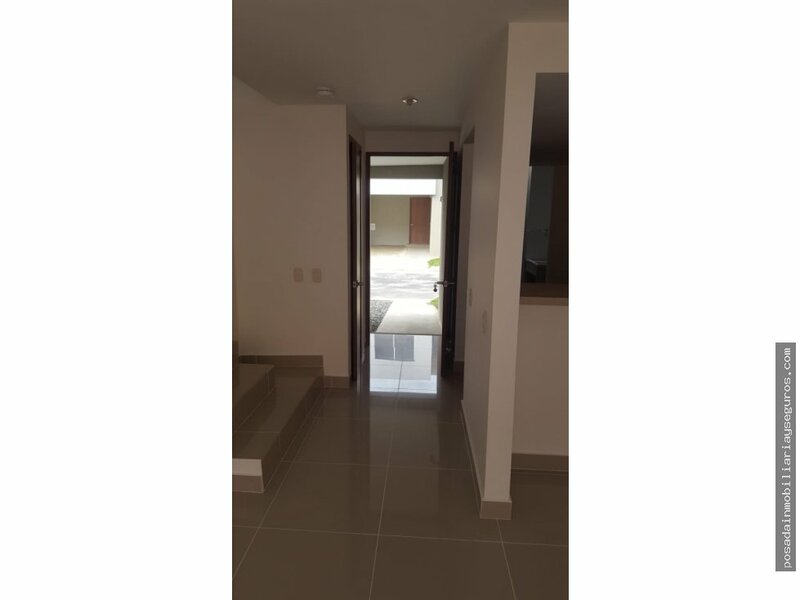 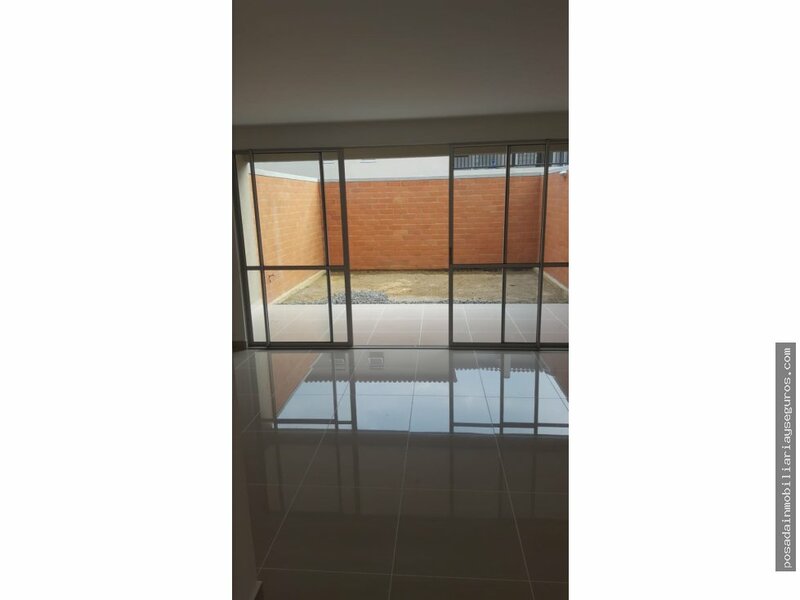 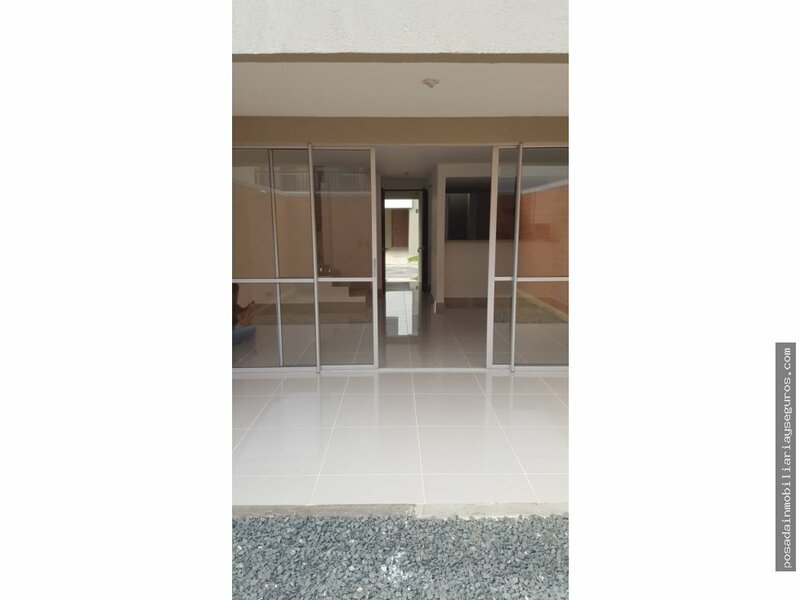 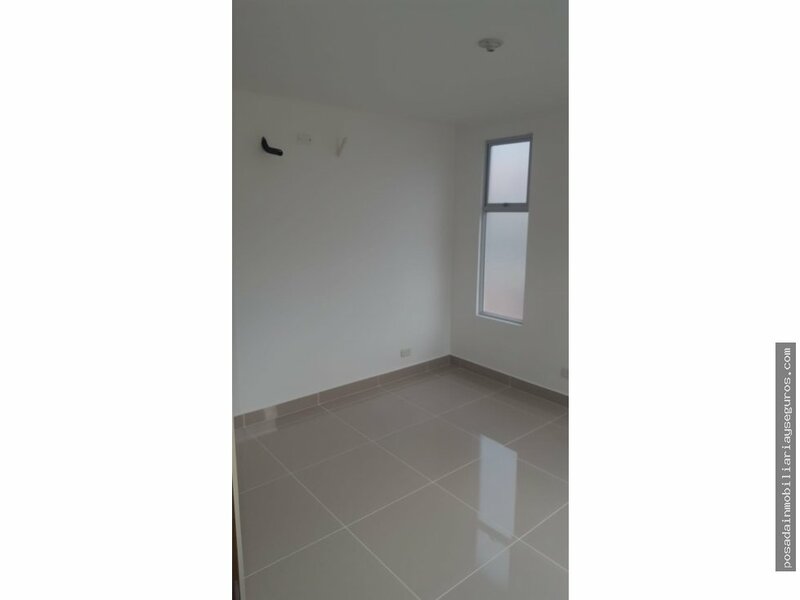 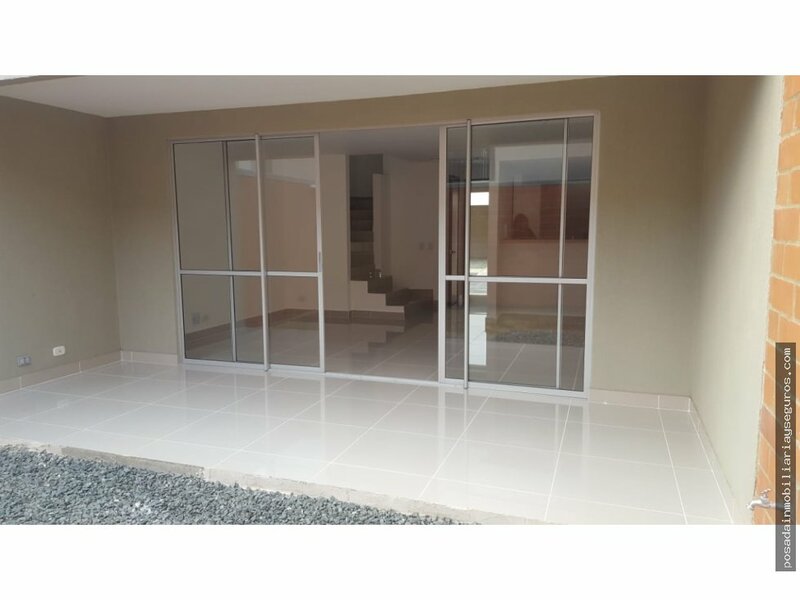 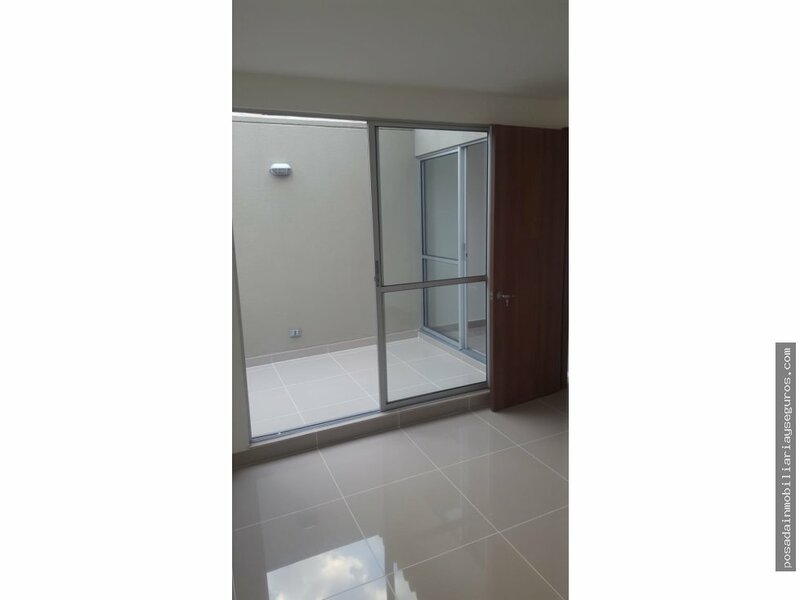 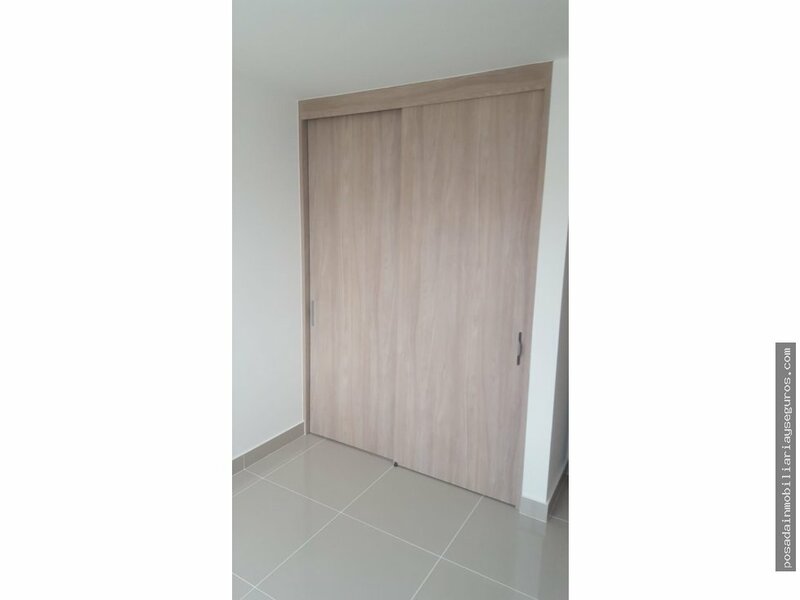 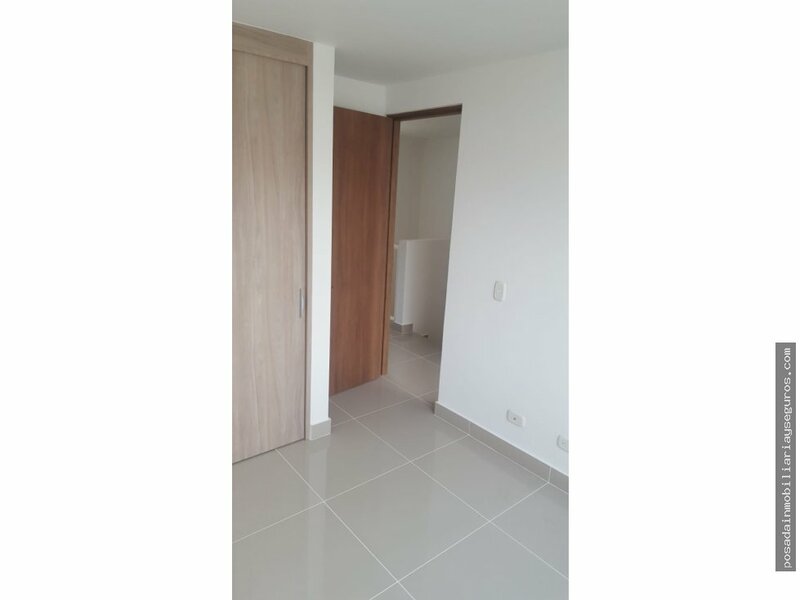 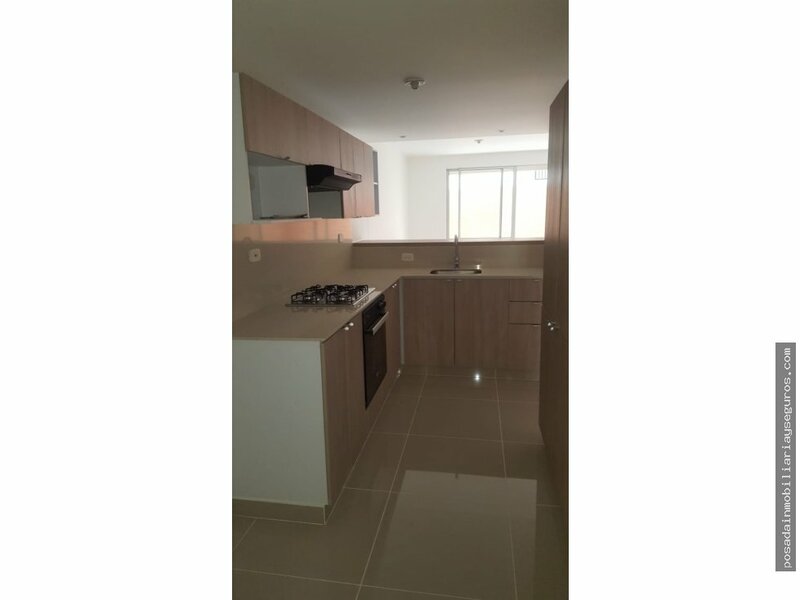 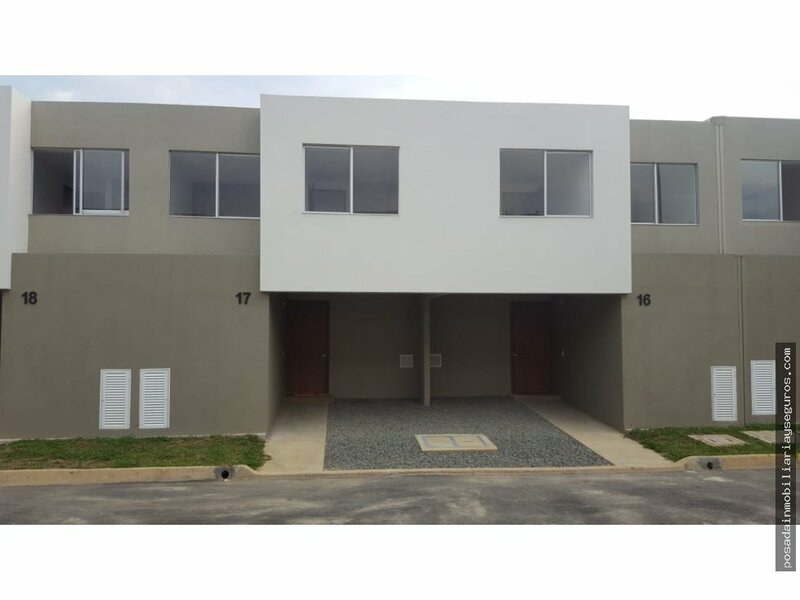 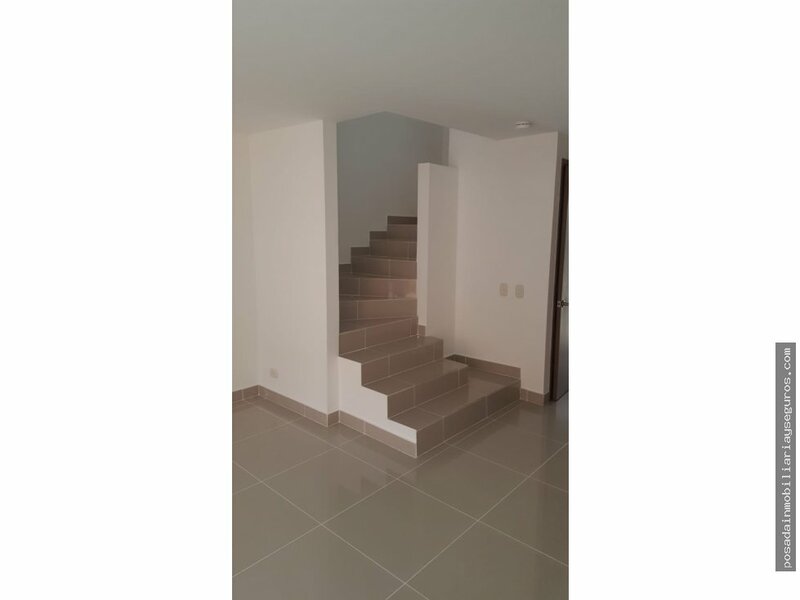 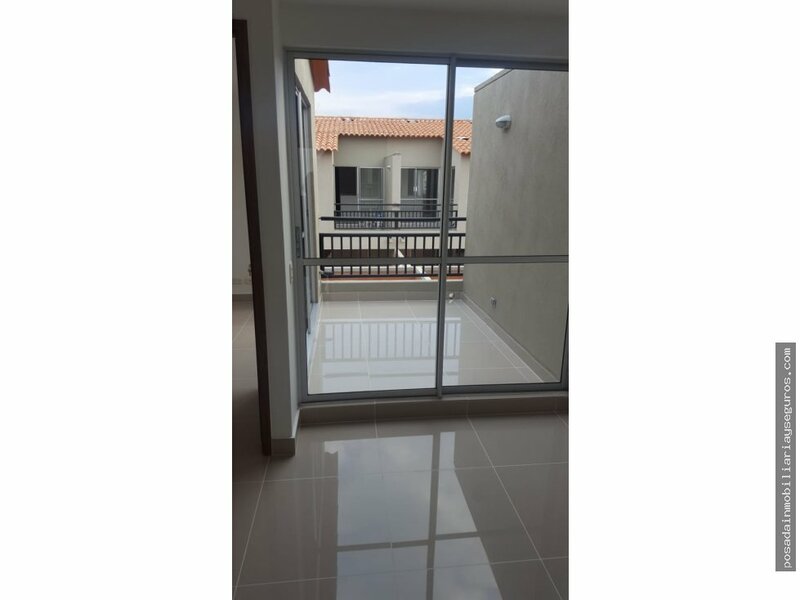 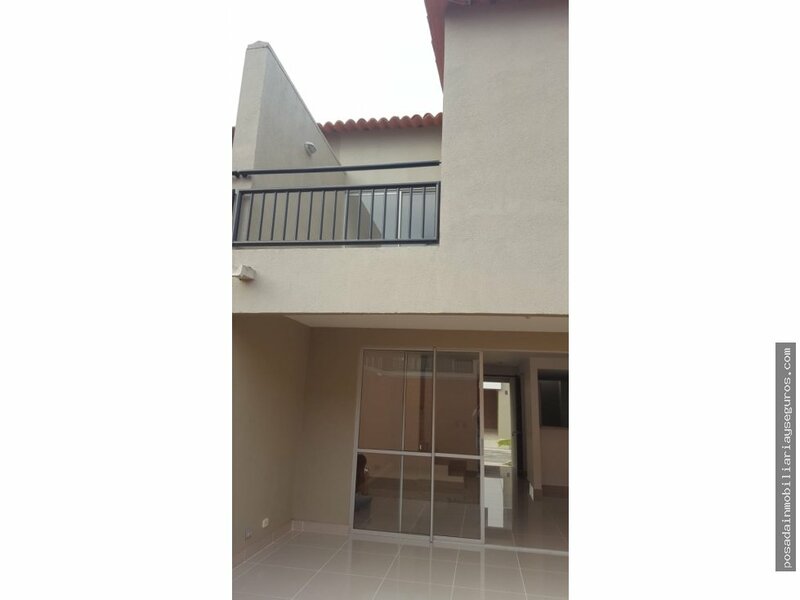 PRECIOSA CASA EN CONDOMINIO CIUDAD COUNTRY JAMUNDI A 10 MINUTOS DE CALI Y 5 MINUTOS DE JAMUNDI. 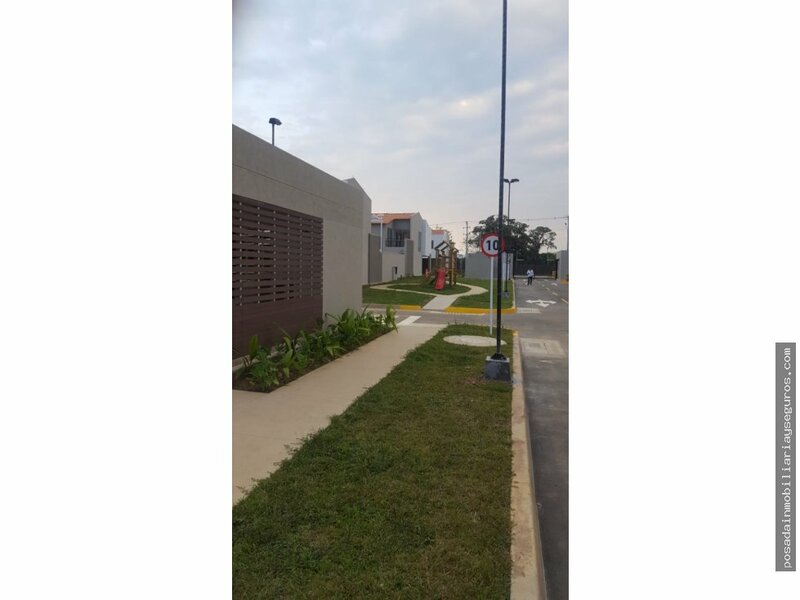 IMPORTANTES COLEGIOS, UNIVERSIDADES Y CLINICAS CERCANAS. 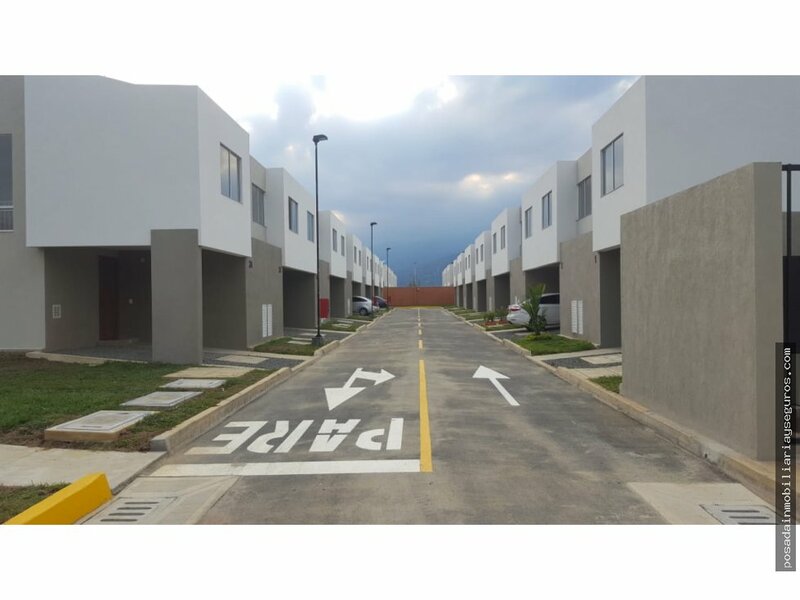 CUENTA CON PARQUES DOTADOS, CICLORUTAS DE 5 KM Y CENTRO COMERCIAL EN DESARROLLO. 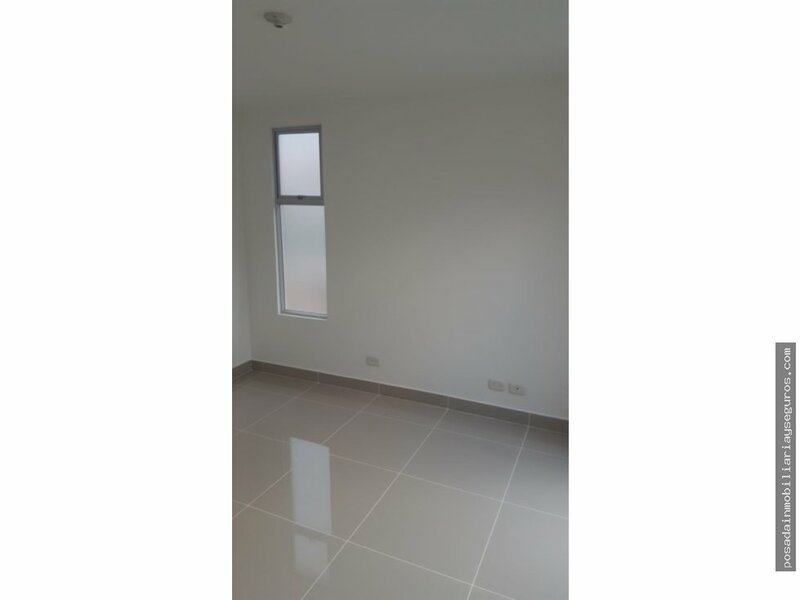 LA CASA CONSTA DE: DE DOS PLANTAS, PISOS EN PORCELANATO, GARAJE PROPIO. 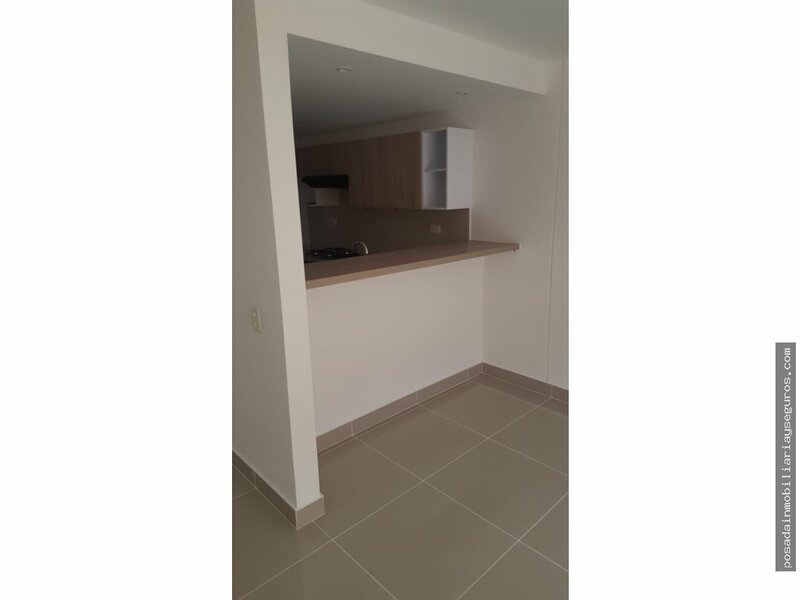 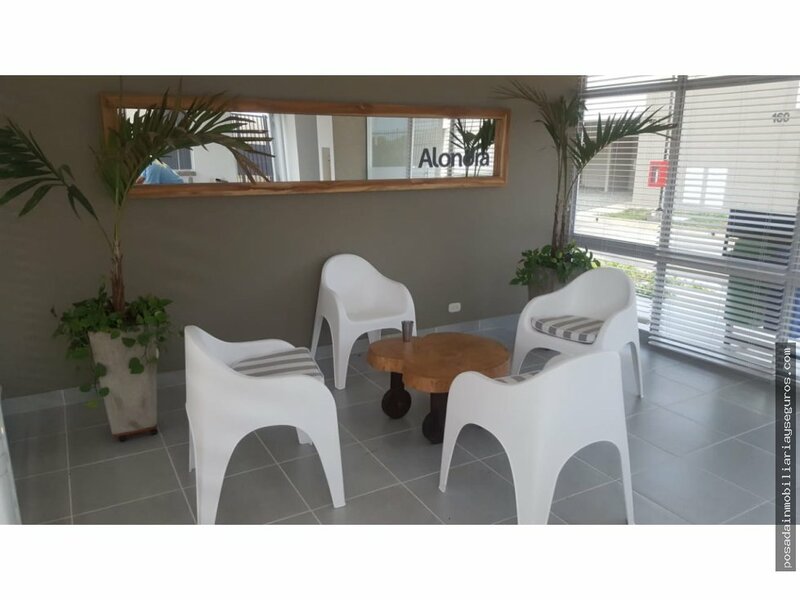 EL PRIMER PISO CONSTA DE COCINA TIPO AMERICANA, AREA DE SERVICIOS, SALA, COMEDOR, TERRAZA CUBIERTA Y AMPLIO PATIO, BAÑO SOCIAL. 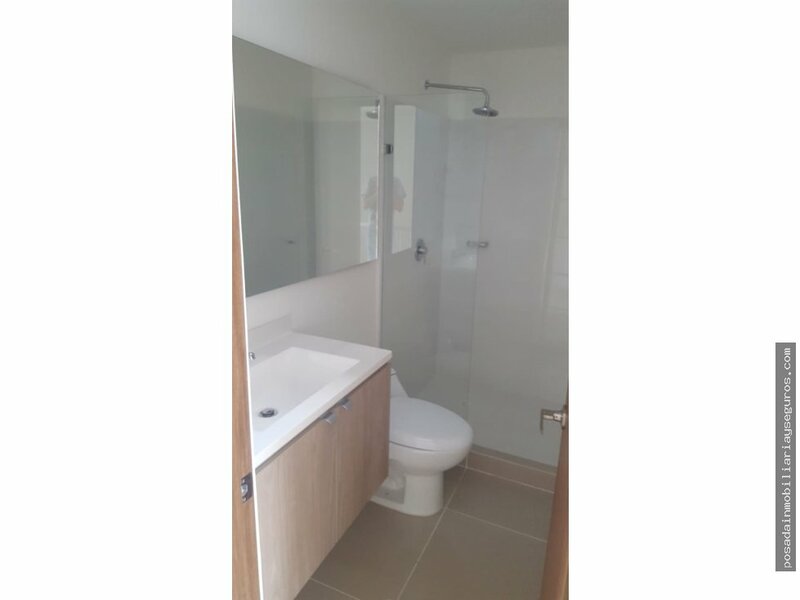 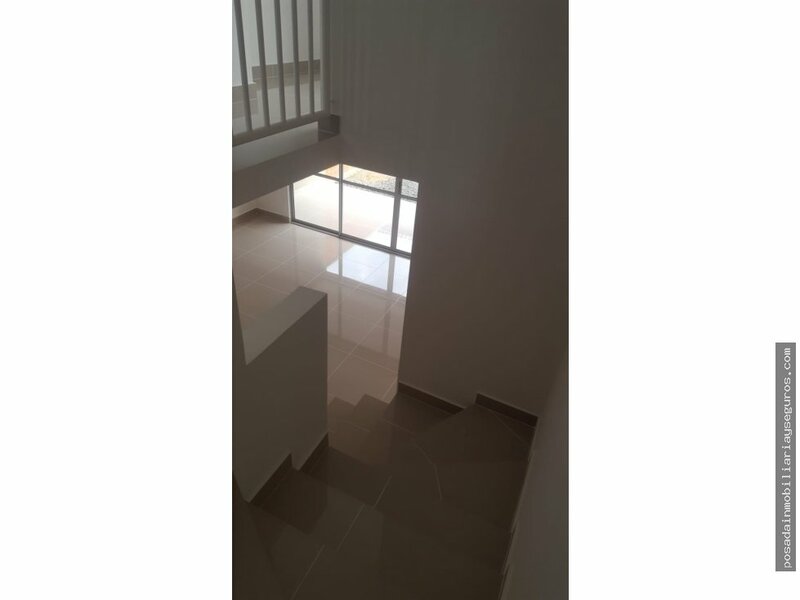 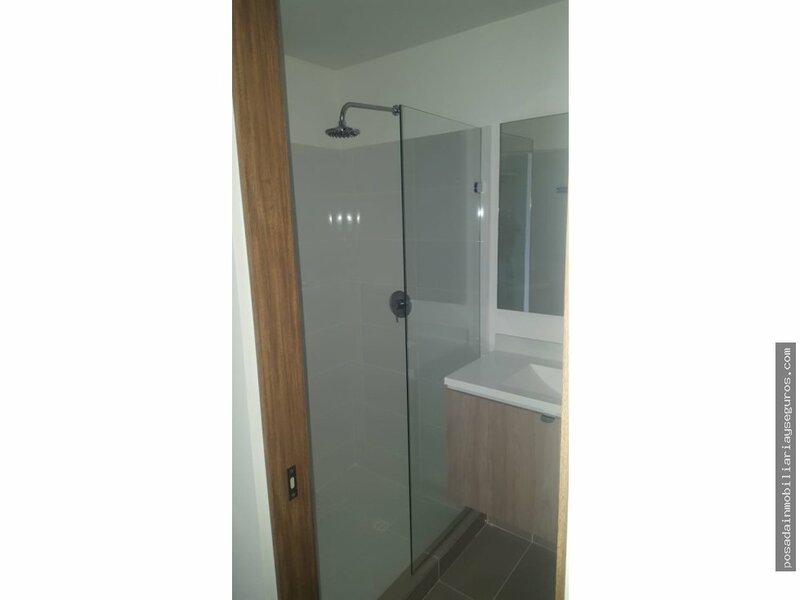 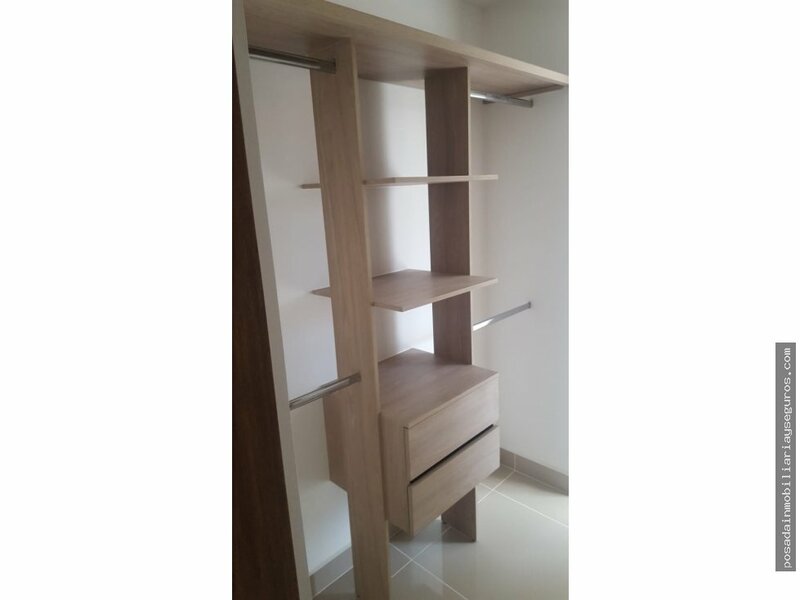 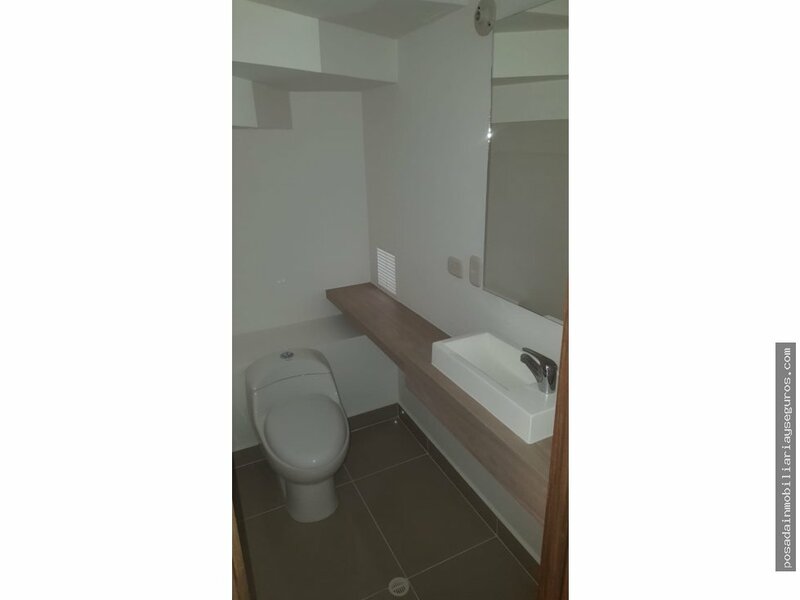 EN EL SEGUNDO PISO: BAÑO AUXILIAR, STAR DE TV, 3 ALCOBAS DOS DE ELLAS AUXILIARES CON CLOSET Y CUARTO PRINCIPAL CON BAÑO PRIVADO, CUARTO DE ROPAS, BALCON. 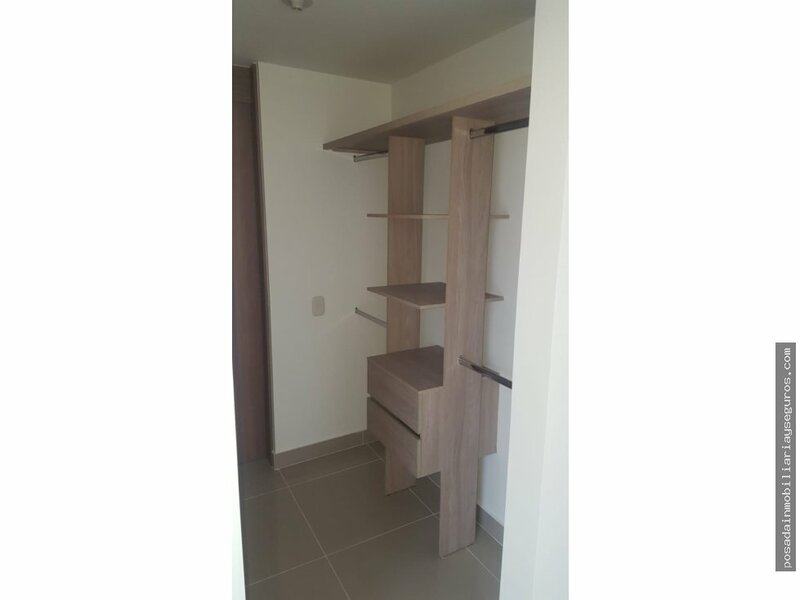 EL CONJUNTO DOTADO DE PORTERIA CON LOBBY, ZONA HUMEDA PISCINA ADULTOS Y NIÑOS, BAÑO TURCO, SALON SOCIAL, CANCHA MÚLTIPLE RECREATIVA, JUEGOS INFANTILES. 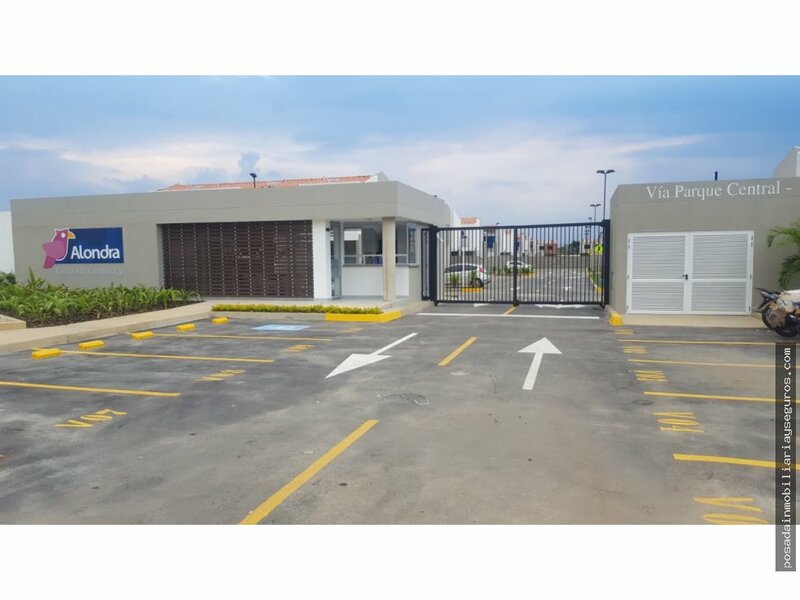 ZONA BBQ, ZONAS VERDES, ESPACIO PARA GIMNASIO.